Post your favorite tips, tricks, recipes. 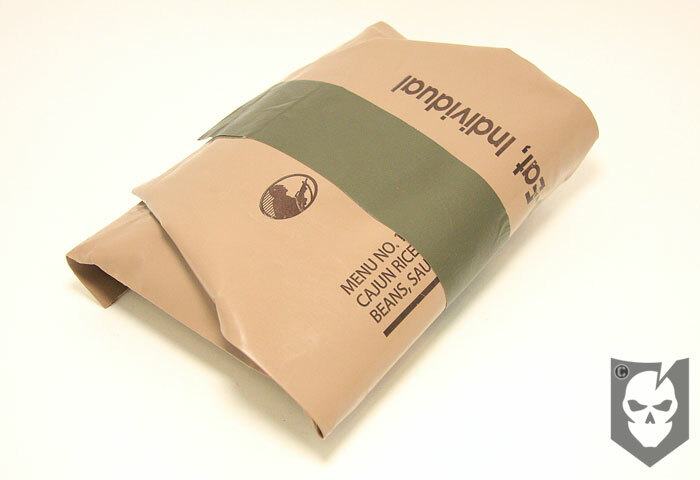 Field stripping an MRE (Meal Ready to Eat) is a common technique used by soldiers to reduce the weight and bulk of the standard U.S. Issue MRE. An MRE is packaged with a lot of unnecessary things that can make trying to carry them in your pack heavy and cumbersome. The solution? Field strip them! Field stripping is usually done just prior to a situation where you’ll be in the field for an extended amount of time and have to carry multiple meals, or in a survival situation where space savings is mandatory. The great thing about removing the unnecessary packaging and contents is that it doesn’t compromise the expiration date of the meal, because everything is still sealed. To field strip your MREs follow these simple steps or just follow along with the video below! There you have it, how to field strip an MRE in 12 easy steps. Check out our video below showing a complete MRE field strip! Slick video and feild strip technique ! Man that is way cool! Thank for sharing ! that is very cool and useful. Pretty much what I do, except since they stop being MREs and become "Meals Planning To Eat", and I'm the one gonna be eatin'em, I always toss in some extras like jerky and granola bars.